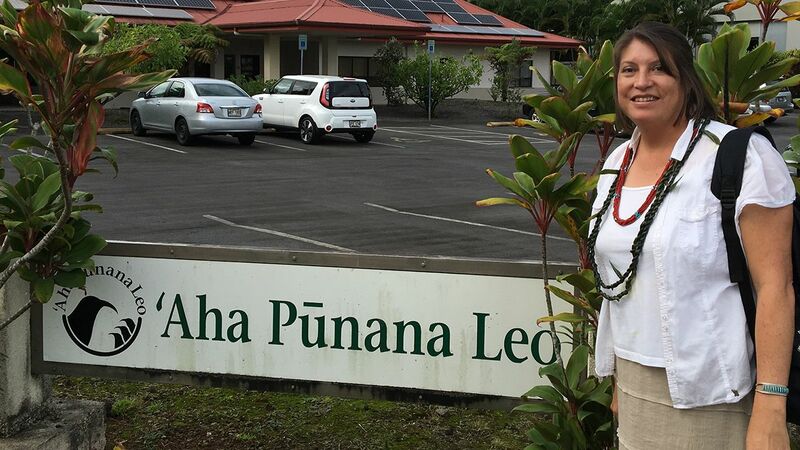 Tiffany Lee, associate director of Native American Studies, in front of the headquarters of the 'Aha Punana Leo business offices. 'Aha Punana Leo (language nest) schools are early childhood immersion schools in Hawaii. 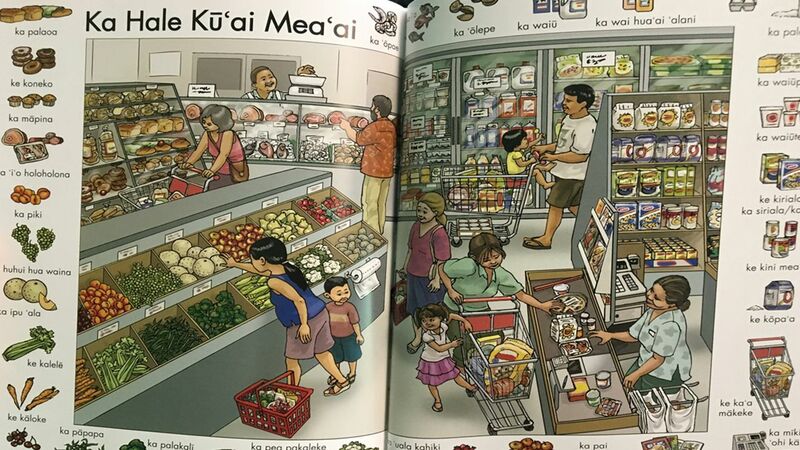 Inside a Native Hawaiian language children's textbook. 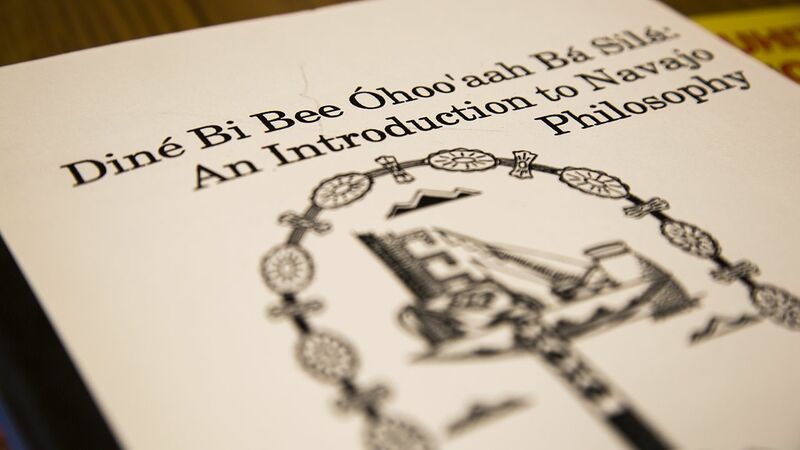 Images of words written in the Navajo language. 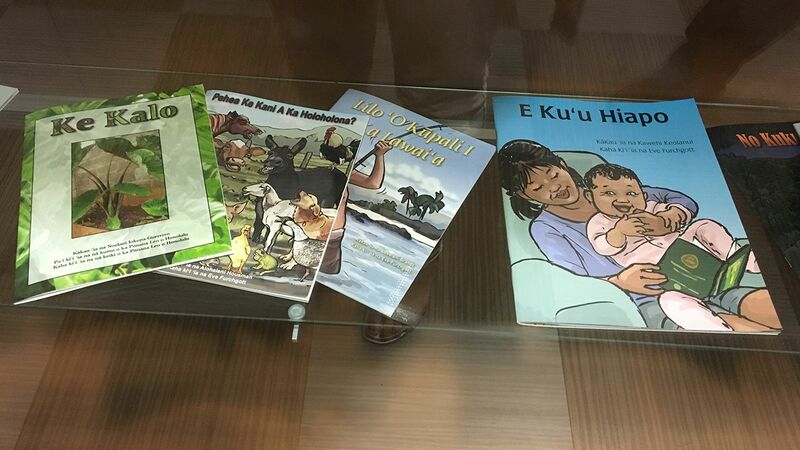 Children's textbooks in Native Hawaiian language developed at the University of Hawaii, Hilo. 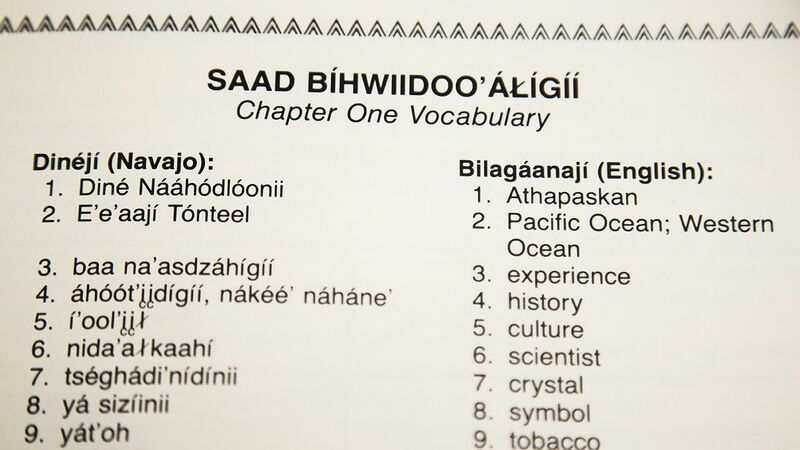 List is common words translated to Navajo. 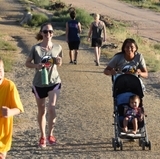 Tiffany Lee, associate director of UNM’s Native American Studies program, is a co-principal investigator on the project and one of four researchers from universities across the western part of the U.S., including UCLA and the University of Arizona. Lee received her Ph.D. in Sociology of Education from Stanford University with a research focus on Indigenous education and language socialization experiences. For nearly 20 years, she has continued to study Indigenous learning communities and the impact they have on students. While she has personally seen the positive effects through the years, she says there’s no national database and limited research evidence that communities can look to when trying to implement these types of immersion programs. 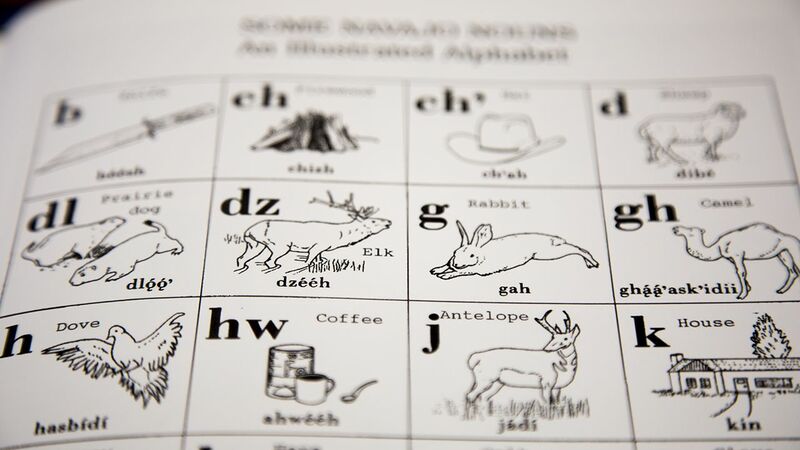 Indigenous-language immersion (ILI) schools act similarly to the traditional education system. Students learn math, science, social studies, art and even English through their Native languages, while also being exposed to their cultural traditions and practices. 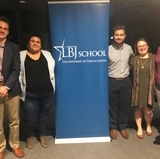 According to Lee, their four-year, mixed-methods study will include a national survey of ILI programs, in-depth case studies of eight ILI schools to examine the processes and practices that create particular program effects and a comparison study of carefully matched non-immersion sites to see how ILI students compare to their peers. Lee says several of the ILI schools they will be studying are here in the Southwest. “I’ve seen the benefits in my own family or with students who I’ve taught. When they are able to simply introduce themselves in their Native language and recognize who their family is, it’s really powerful for them,” she said. While the goal of the study is to better understand how and why these programs may be beneficial, Lee says the hope is that it will help provide support for Native communities in strengthening their language education efforts and reveal to non-Native communities and policymakers the benefits of supporting these types of programs. Lee says the benefits extend far beyond Native communities as well. She says in many cases, ILI participants go on to do just as well, if not better, than students in traditional classrooms, which ends up having a domino effect on the Native student and the work they choose to pursue throughout their lives. In New Mexico, a study of this size and scope could potentially have a huge impact on many Native communities. According to Lee, while the state does have a large Native American population, there aren’t many ILI schools due to a lack of funding and resources. She says ILI programs take a tremendous amount support and commitment since offering them requires specialized training for teachers and often times a need to develop and create unique textbooks and other resources. 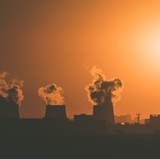 But, it’s an investment that could have a huge impact for people around the world. Support for this project is being provided by The Spencer Foundation.